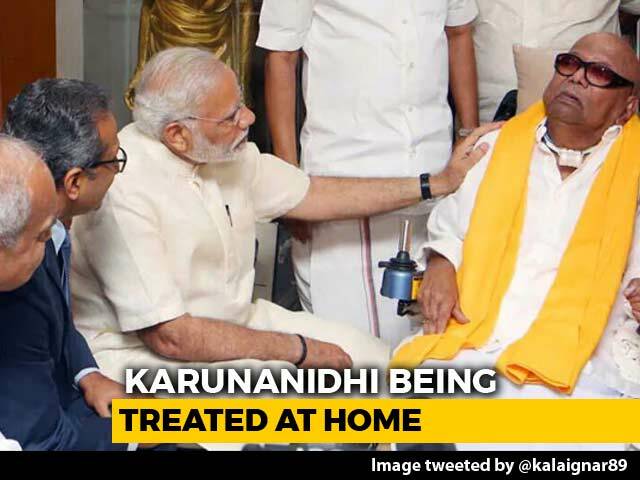 The Madras High Court on Thursday rejected Apollo Hospital's objections to an inquiry commission set up to probe the death of late Tamil Nadu chief minister Jayalalithaa looking into aspects of treatment given to her. 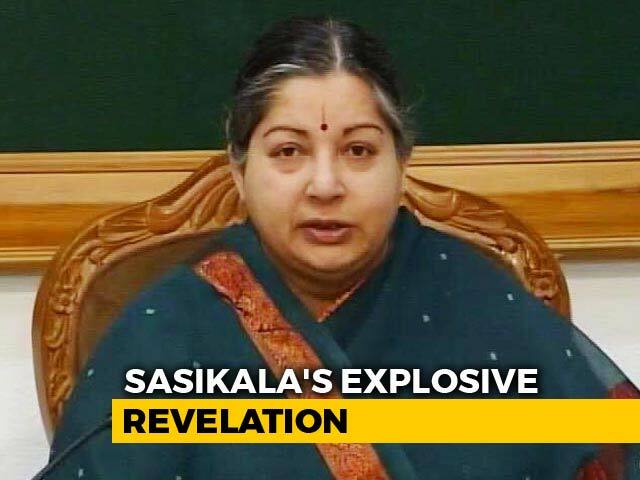 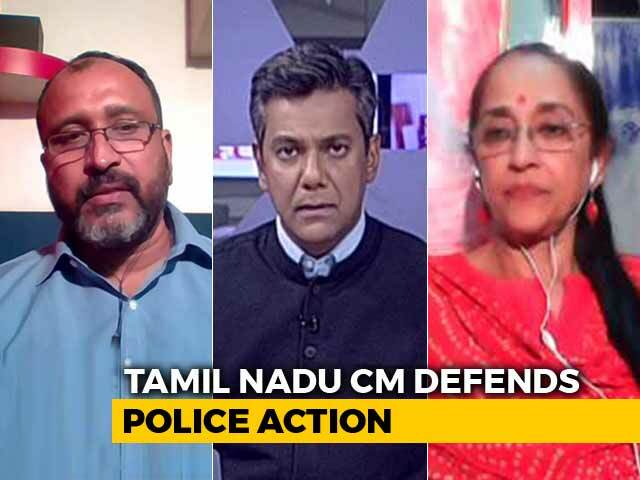 A bomb threat to Tamil Nadu Chief Minister K Palaniswami's residence in Tamil Nadu's Chennai on Monday turned out to be a hoax and a 23 year-old "mentally disturbed" man was detained in this connection, police said. 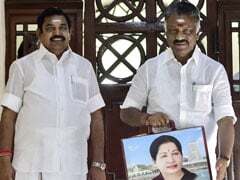 The Supreme Court on Friday agreed to hear a plea of former AIADMK leader TTV Dhinakaran and VK Sasikala challenging a Delhi High Court order granting the ''two leaves'' symbol to a faction led by Tamil Nadu Chief Minister EK Palaniswami. 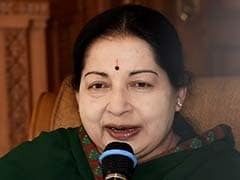 An inquiry commission probing late Tamil Nadu chief minister Jayalalithaa's death on Friday submitted in the Madras High Court that the Apollo Hospital could not seek to stall its proceedings at a stage when 90 per cent of hearing was over and that too after participating in it. 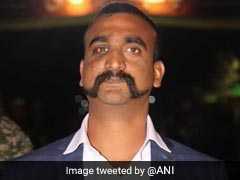 Indian Air Force pilot Abhinandan Varthaman, who spent 60 hours in Pakistani captivity after shooting down an intruding Pak F-16 fighter jet last month, should be conferred with the Param Vir Chakra, the country's highest military honour, Tamil Nadu Chief Minister Edappadi K Palaniswami has written to Prime Minister Narendra Modi. 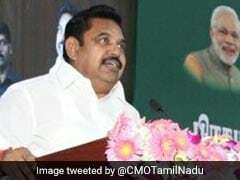 Tamil Nadu Chief Minister K. Palaniswami on Wednesday said only a strong and capable person like Prime Minister Narendra Modi can govern India, a democratic country with 130 crore population. 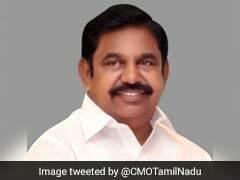 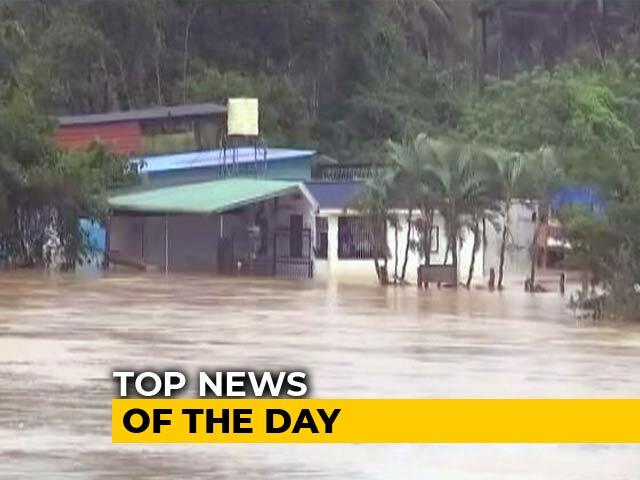 Tamil Nadu Chief Minister Palaniswami on Friday requested Prime Minister Narendra Modi to sanction a naval station in Tamil Nadu's Kanyakumari for the safety of fishermen. 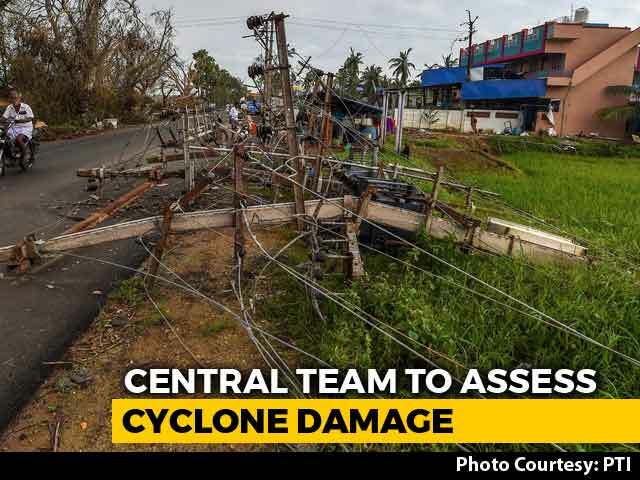 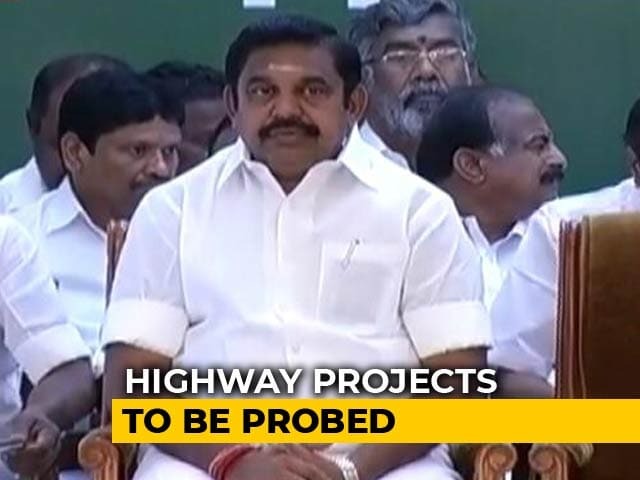 Tamil Nadu Chief Minister K Palaniswami on Thursday said the AIADMK government is implementing various schemes for the people but those are not visible to DMK President MK Stalin. 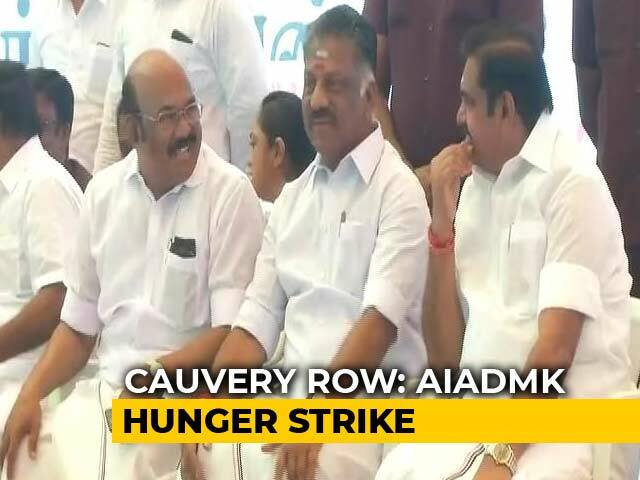 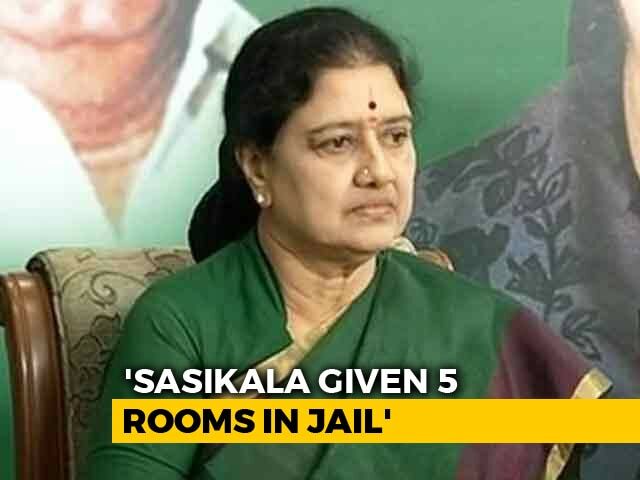 The Delhi High Court on Thursday dismissed the pleas of TTV Dhinakaran and VK Sasikala challenging the Election Commission's order granting the AIADMK name and two leaves symbol to the faction led by Tamil Nadu Chief Minister E K Palaniswami. 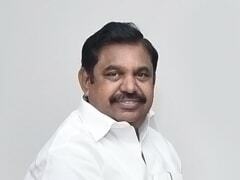 The Delhi High Court is likely to pronounce on Thursday its verdict on TTV Dhinakaran and VK Sasikala's pleas challenging the Election Commission's (EC) decision recognising the group led by Tamil Nadu Chief Minister EK Palaniswami as the real AIADMK party and allotting it the "two leaves" symbol. 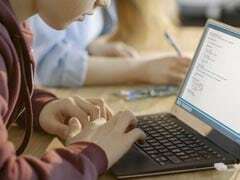 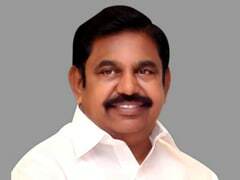 Tamil Nadu Chief Minister K. Palaniswami on Wednesday launched the free laptop scheme for students for the academic year 2018-19. 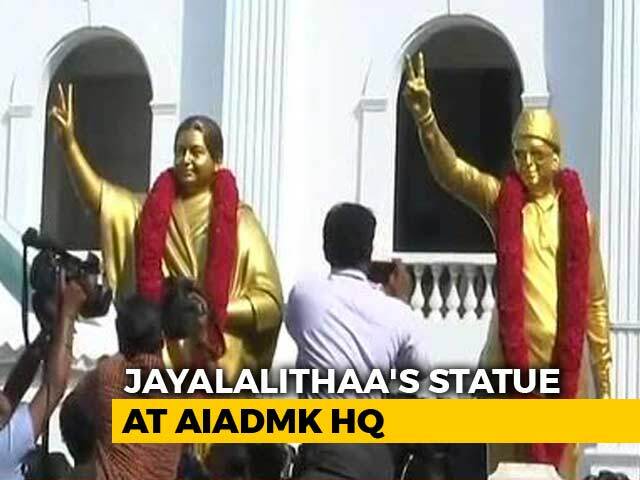 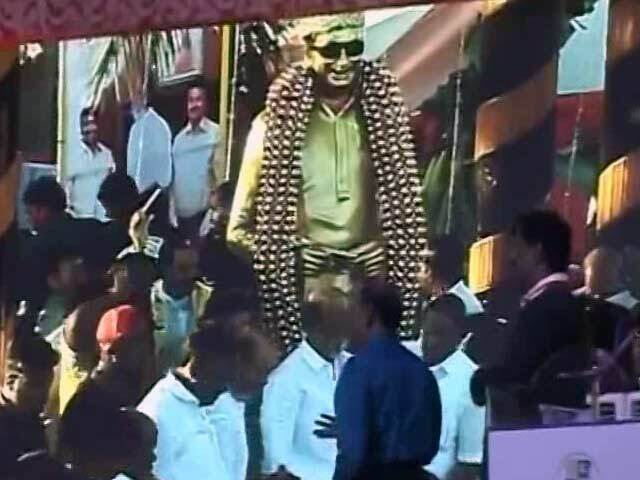 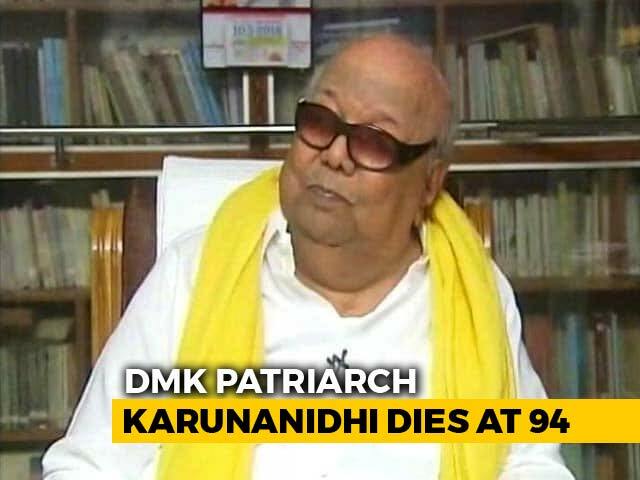 Tamil Nadu Chief Minister K Palaniswami on Wednesday unveiled the MGR Centenary Arch on Kamaraj Salai, a month after the Madras High Court allowed its unveiling sans any ceremony. 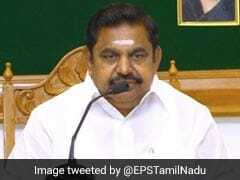 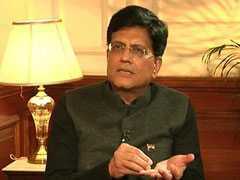 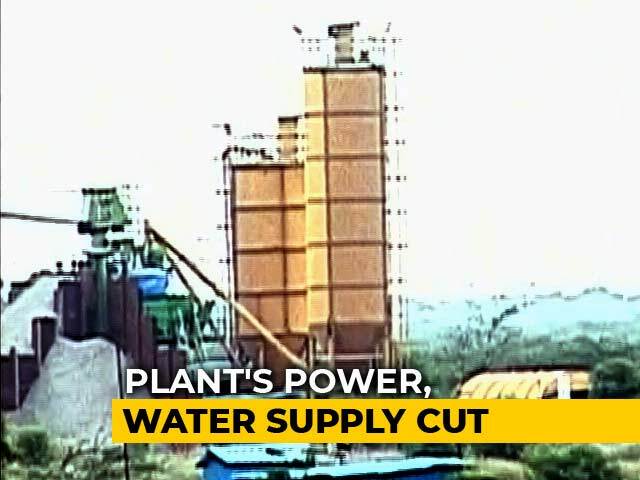 Were Environmental Norms Bypassed To Permit Sterlite Plant To Operate? 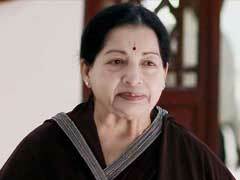 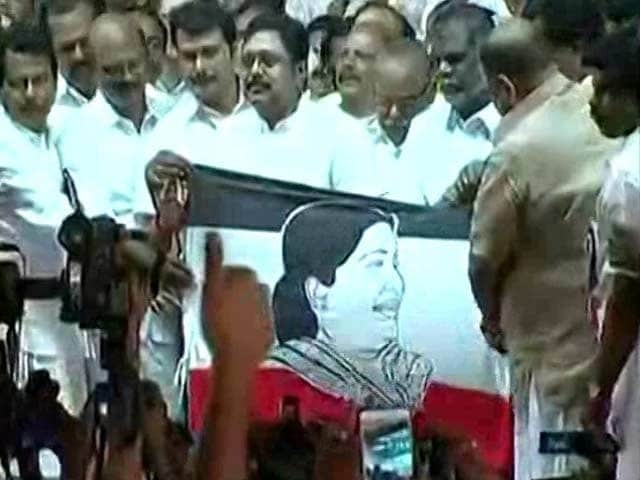 Dhinakaran Launches Own 'Amma' Party Mocked By AIADMK As "Mosquito"